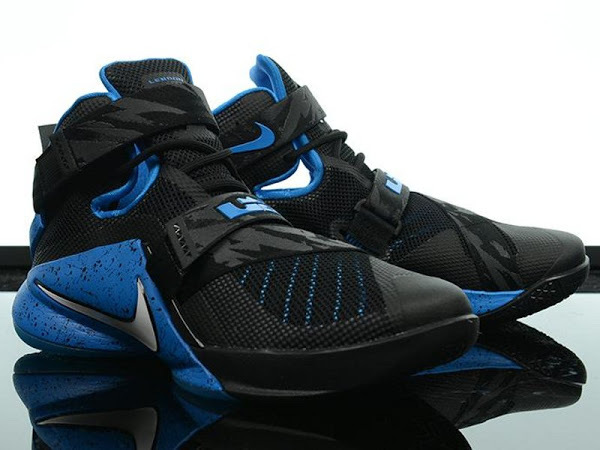 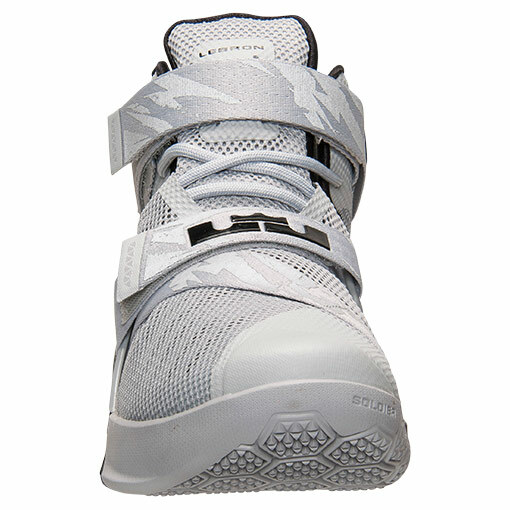 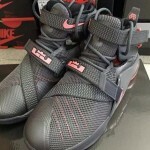 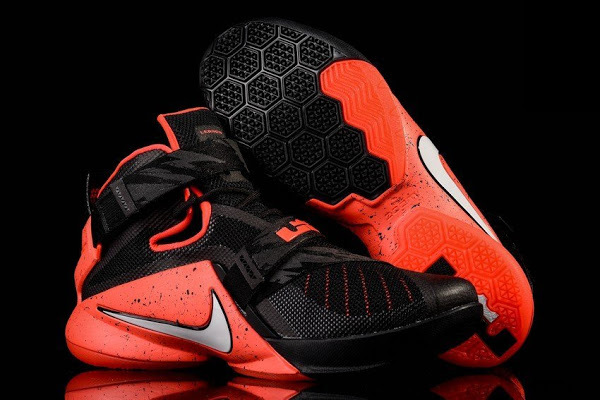 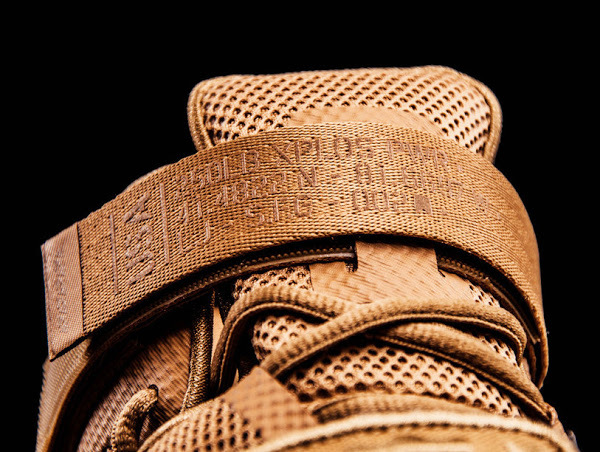 The LeBron Soldier 9 continues its praised lockdown with a dual strap system that crosses the ankle and midfoot. 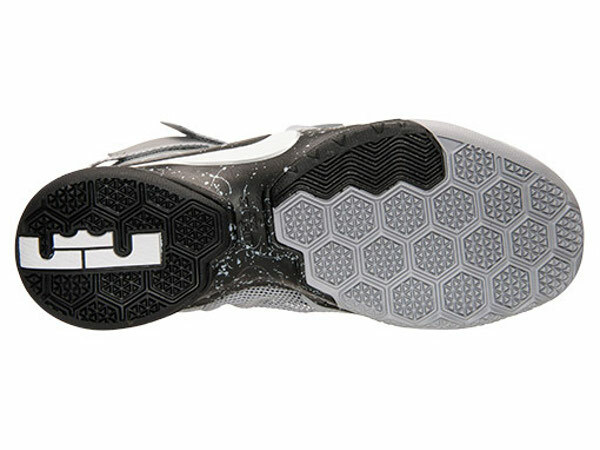 Additionally, Flywire at the toe provides even more stability. 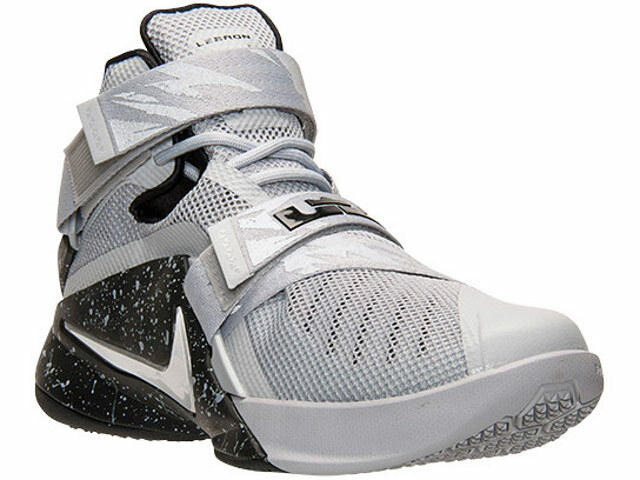 This innovative strap system provides 360 degrees of lockdown, which is the main reason why players at all levels love it so much. 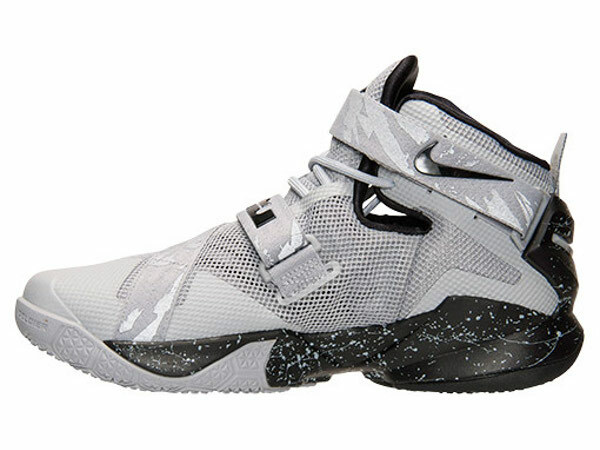 With the injury plague that’s affected the NBA in the recent years I wish more designers would take this matter as seriously as with the Nike Soldier series. 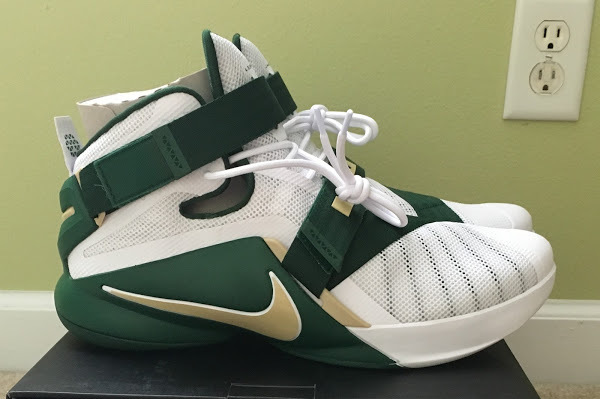 I know the casual appeal is gone, but it’s all about performance footwear and that’s always #1 in my book. 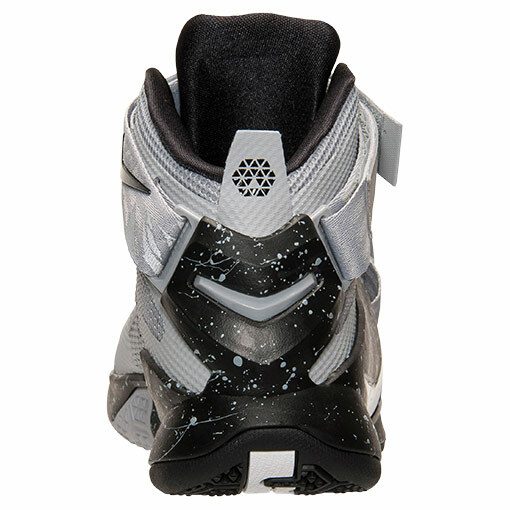 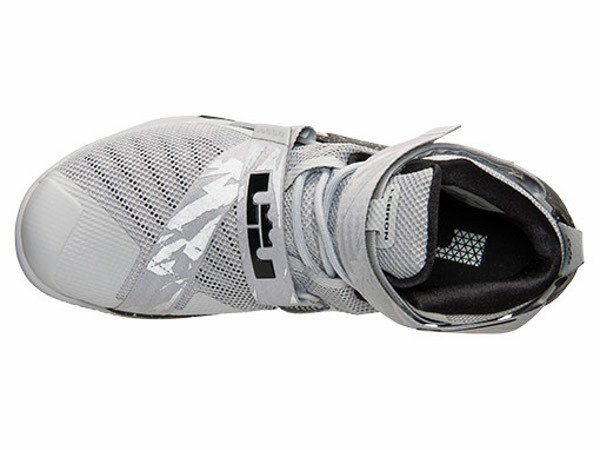 Check out the newest addition to the Soldier line… the Black and Grey colorway of the Soldier IX Premium. 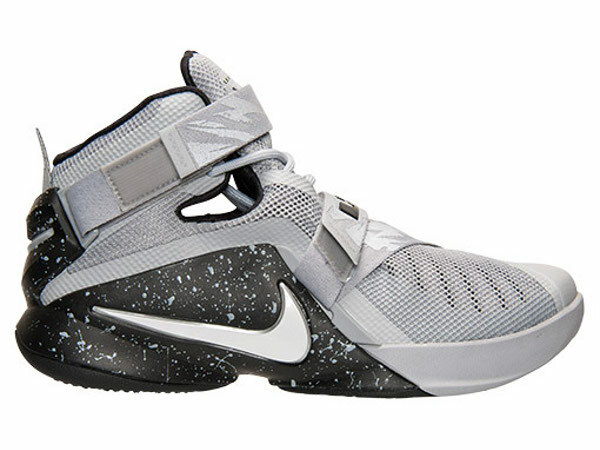 It’s available at Finishline for $140.